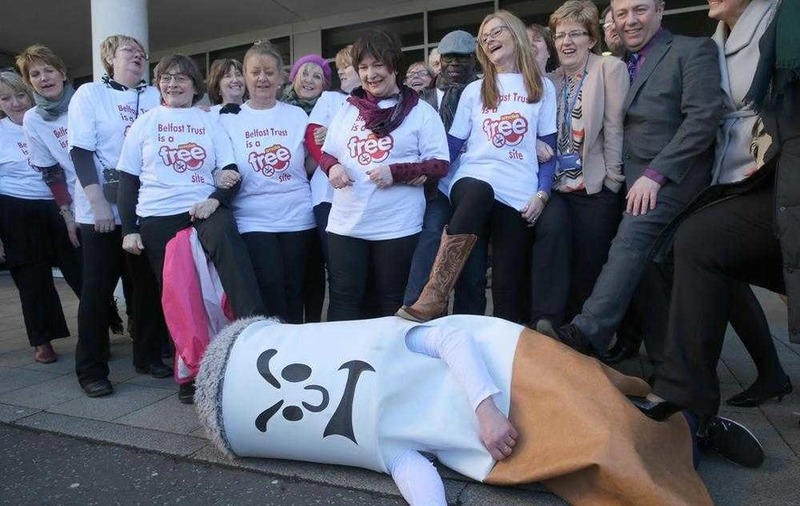 MENTAL health inpatients in part of Northern Ireland are to be exempt from the new ban on smoking on hospital grounds. The South Eastern Trust has agreed to lift the prohibition in wards where they are treated while it carries out a review of the smoke-free policy, the High Court has heard. A judge was told the process, which will involve reconsidering whether the ban should extend to those patients, is expected to take at least six months. The outcome represents victory in a legal fight by a 23-year-old woman currently detained on an acute psychiatric ward. Under legislation introduced last month no staff, patients, contractors or visitors can smoke on any health and social care site in Northern Ireland. 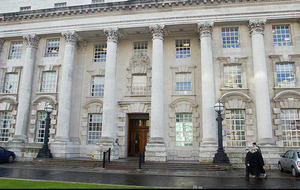 Lawyers for the woman at the centre of the court challenge claimed there was a failure to carry out proper consultation. They also contend that it amounted to a form of discrimination against a patient who is currently unable to leave. 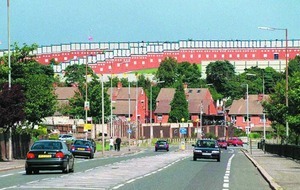 Granted anonymity in the case, she is being detained for up to six months at a hospital in the South Eastern Trust area. Her application for judicial review was aimed at securing an exemption for those in her position. In court yesterday it was confirmed that a resolution has been reached, with the trust agreeing to review its decision to implement the smoke-free policy in its acute mental health inpatient wards and environments. With the process set to take a minimum of six months, the blanket ban will not apply to those hospital areas during this period. A lawyer for the trust confirmed his client will examine the process to ensure all concerns expressed are addressed. Dismissing the judicial review challenge on that basis, Mr Justice Maguire awarded legal costs to the woman who took the case. Outside court her solicitor, Gary Adair of Wilson Nesbitt, insisted the legal action was not about smoker's rights. He said: "It was about the conditions and restrictions which can lawfully be placed on the most vulnerable in our society if their health means they have to be detained in a mental health ward." Mr Adair stressed that his client also sought the judicial review on behalf of others within her area in the same position. 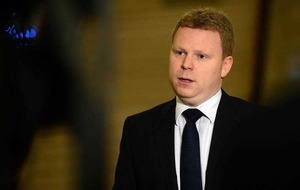 He added: "I am sure other trusts in Northern Ireland will look very carefully at this case."